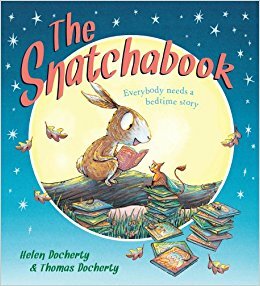 Helen Docherty is the author of the highly successful picture book, The Snatchabook (Alison Green Books, illustrated by Thomas Docherty), which has been translated into 18 languages. 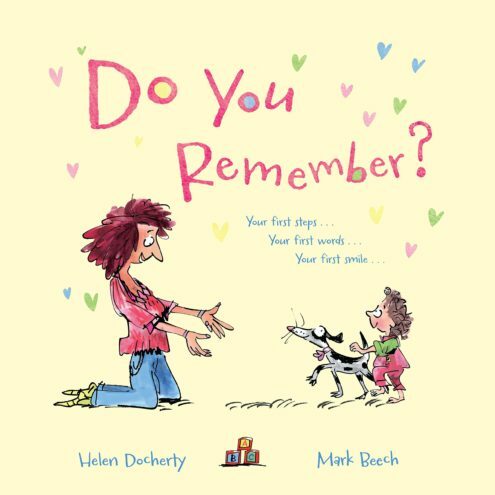 In 2014, it won the Oldham Brilliant Book Award, voted for by school children, and was shortlisted for several national awards. It has been staged as a play and even as an opera, by a school in Canada. 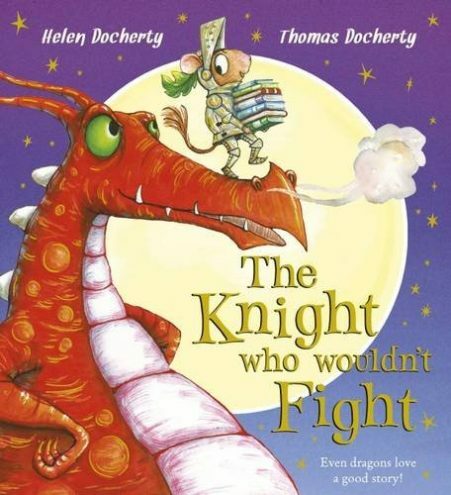 Helen's second book with Thomas Docherty, The Knight Who Wouldn’t Fight (Alison Green Books) was shortlisted for Oscar’s Book Prize 2017. 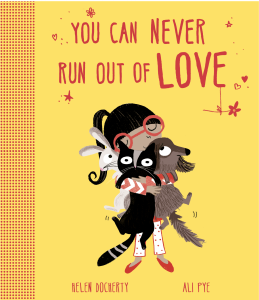 Her latest picture book, You Can Never Run Out of Love (Simon & Schuster, illustrated by Ali Pye), is heart-warming and funny tale about the different kinds of love, and how no matter how much love you give you can never run out. 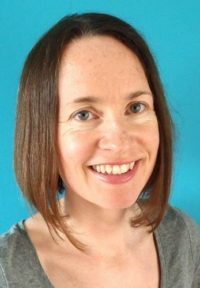 Helen has lived and worked in France, Spain, Cuba and Mexico, and now lives in Swansea, Wales, with her husband, the author and illustrator Thomas Docherty, and their two daughters. Before becoming an author, Helen taught Spanish and French, and since moving to Wales has been trying her hand at learning Welsh too.